There are 35 days left in the PGCBL regular season, which ends on July 30. Amsterdam 7 Saugerties 3: The Amsterdam Mohawks rebounded from their first loss in 12 games to beat the Saugerties Stallions, 7-3, at Shuttleworth Park. 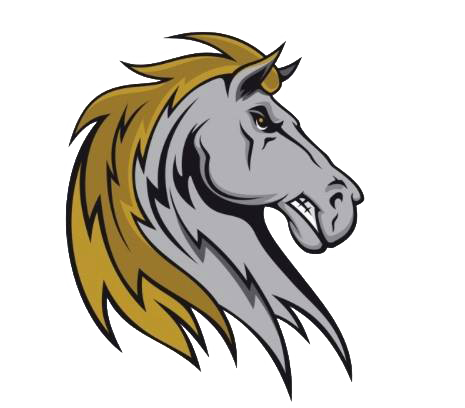 The Stallions scored the first run of the game in the second inning on an RBI groundout. Macy Holdsworth hit an RBI single in the home half of the inning to tie the game at one. Clint Hardy gave Saugerties the lead back in the fourth with a solo home run. Then in the fifth, Amsterdam scored four runs to take the lead for good. Scott Manea hit a two-RBI double and Brendan Tracy hit a two-run home run. Both teams scored a lone run in the sixth and Amsterdam scored the final run of the game in the bottom of the eighth on a bases loaded walk. Zach Logue allowed the three Saugerties runs (two earned) in six innings of work to earn the win. Phil Zdanowski allowed five of the Amsterdam runs to take the loss. Newark 6 Mohawk Valley 0: Four pitchers combined on a three-hit shutout as the Newark Pilots defeated the Mohawk Valley DiamondDawgs, 6-0, in Little Falls. 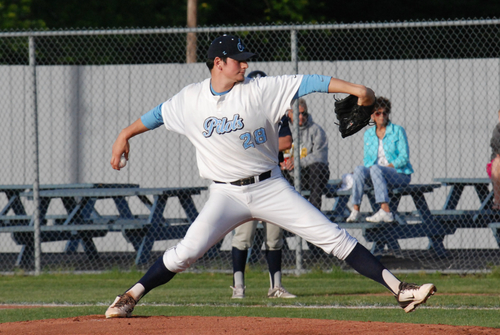 Logan Harasta struck out five batters in 5.1 scoreless innings to earn the win for the Pilots. Blake Brailsford tossed two-thirds of an inning, Kevin Berge struck out two in two innings and Vinny Martin pitched the final inning to finish out the shutout. The game was scoreless until the top of the fourth when William Gorman hit a solo home run to put Newark ahead 1-0. Frankie Gregoiire hit a solo home run in the fifth and a Gorman RBI double in the sixth made it a 3-0 game. A Willy Yahn RBI double in the eighth and RBI doubles from Mike Lanza and Kyle Norman in the ninth finished the game’s scoring. Marc Iseneker struck out eight batters in seven innings of work, while allowing three runs to take the loss. Glens Falls 12 Albany 3: The Glens Falls Dragons won their third game in two days against the Albany Dutchmen with a 12-3 win on Thursday night at East Field. The Dragons wasted no time in picking up where they left off last night, scoring three runs in the bottom of the first on Zach McIlroy and Oscar Rodriguez RBI doubles and a Tyler Phillips RBI single. Glens Falls made it an 8-0 game in the fourth on a Richard Gugliemi solo home run, a Rodriguez RBI single, a Jake Vieth RBI single, an RBI groundout and a Donovan Christman RBI single. The hot hitting continued in the sixth with the second three-run inning of the game as Christman hit a three-RBI, bases-clearing double. Albany scored its three runs in the top of the seventh on a bases loaded walk, a Patrick Hisle RBI single and a fielder’s choice. The final run of the game came around to score in the bottom of the eighth on an RBI groundout for Glens Falls. Matt Stojkov tossed six scoreless innings with five strikeouts to earn the win for Glens Falls while Chris Amorosi allowed eight runs (seven earned) in 3.1 innings of work to take the loss. 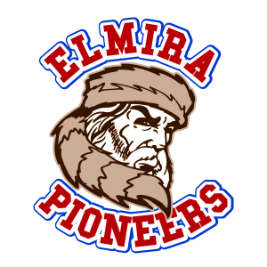 Elmira 8 Victor 6: The Elmira Pioneers used a five-run second inning to beat the Victor RailRiders, 8-6, at Dunn Field. The Pioneers scored the first run of the game in the bottom of the first on a Christian Santisteban solo home run. The big inning came in the second as Jordan Bishop hit an RBI single, Will LaRue hit a three-RBI triple and scored on the play on an E9. Victor scored its first run of the game in the top of the fourth on an Evan Fernandez RBI single. The RailRiders made it a 6-4 game with three runs in the fifth on a Pete Carrier RBI single, an error and a groundout. Victor pulled within one run in the sixth on a Nate Ricci RBI single, but Elmira scored two runs in the home half of the inning on a Troy Squires RBI single and a Keegan Maronpot RBI single. Fernandez drew a bases loaded walk in the top of the ninth for Victor, but it wasn’t enough as Elmira pulled out the win. Justin Lewis allowed five runs (three earned) in six innings of work for the Pioneers to earn the win as Ryan Bellomo notched the save. Mitch Patishall gave up eight runs (six earned) to take the loss for Victor. 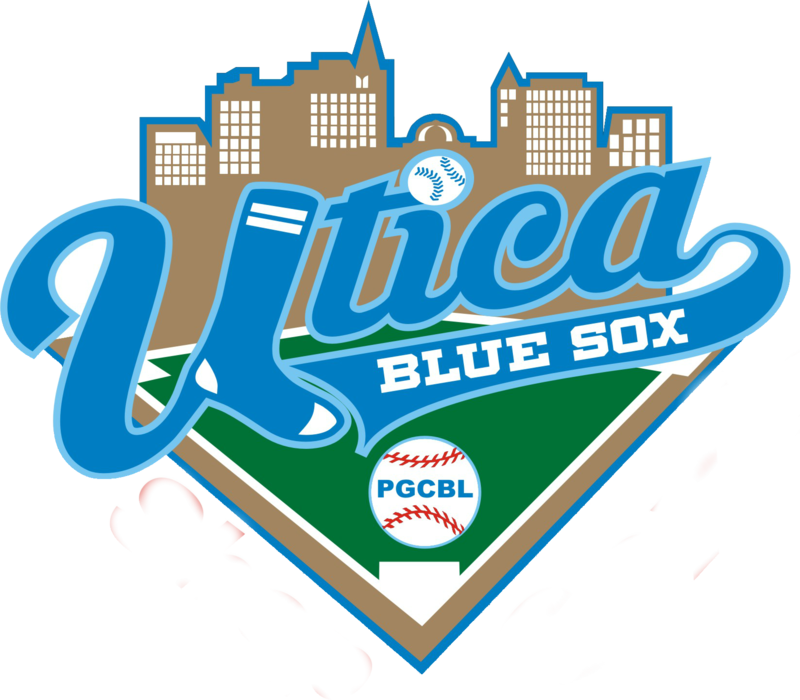 Elmira at Utica 6:35 p.m.: After a night off, the Utica Brewers will play host to the Elmira Pioneers at Donovan Stadium on Friday night. Mohawk Valley at Amsterdam 6:35 p.m.: After rebounding from a loss Wednesday night and beating Saugerties last night, Amsterdam will look to start another win streak as they host the Mohawk Valley DiamondDawgs. 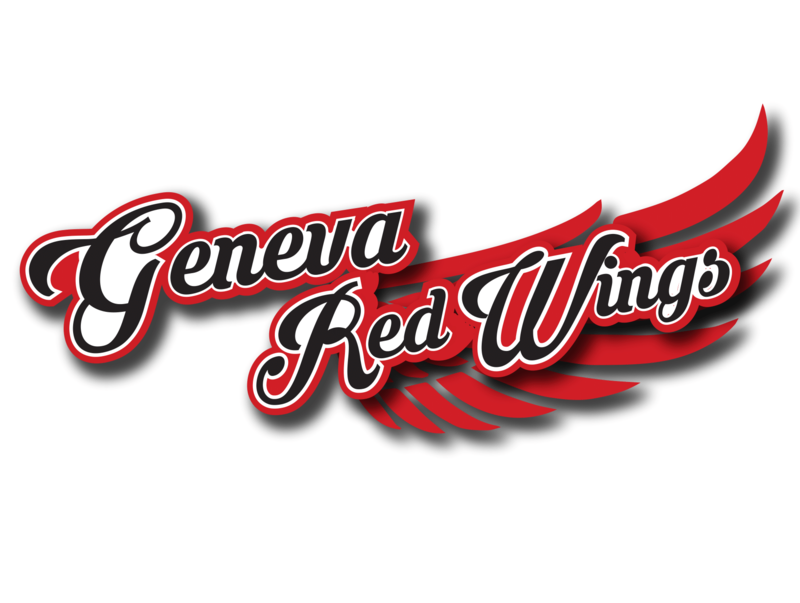 Glens Falls at Saugerties 6:35 p.m.: A night after having their three-game win streak snapped, the Saugerties Stallions will look to get back in the win column against the Glens Falls Dragons, winners of four-straight. 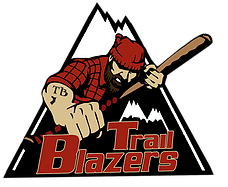 Adirondack at Albany 7:05 p.m.: The Adirondack Trail Blazers will come back from a night off and travel to Albany to take on the Dutchmen, losers of five-straight. 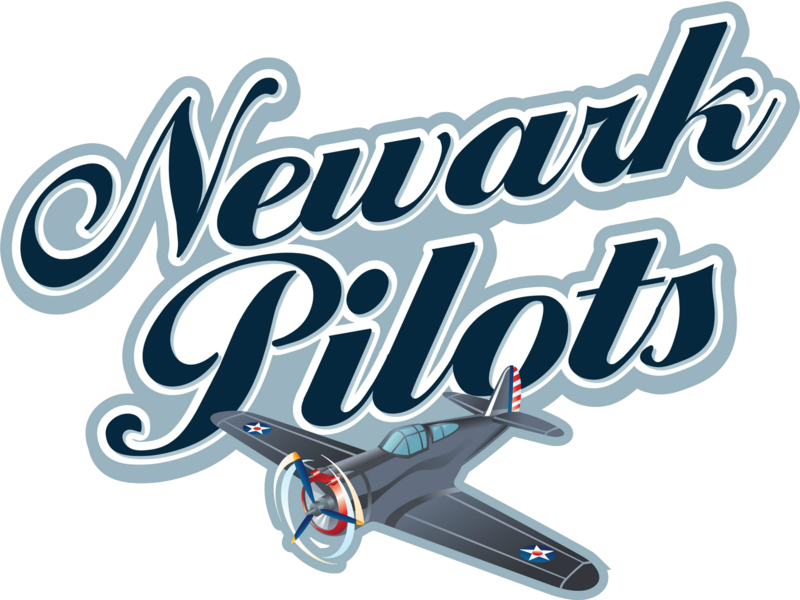 Victor at Newark 7:05 p.m.: Coming off a win against Mohawk Valley, the Newark Pilots will play host to the Victor RailRiders, who are coming off a loss against Elmira.